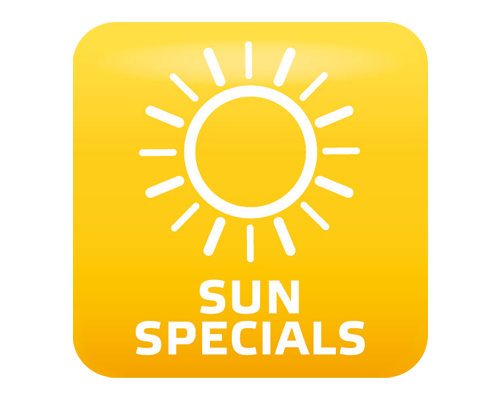 From 15.06.19 - 13.07.19 and from 31.08.19 - end of season, families with children can take advantage of particularly interesting special offers. One skiing day for free! At ski season start take 4, pay 3! At the beginning of the ski season you get one ski day for free. Accommodation: 4 nights at the price of 3. Skipass: 4 days at the price of 3. 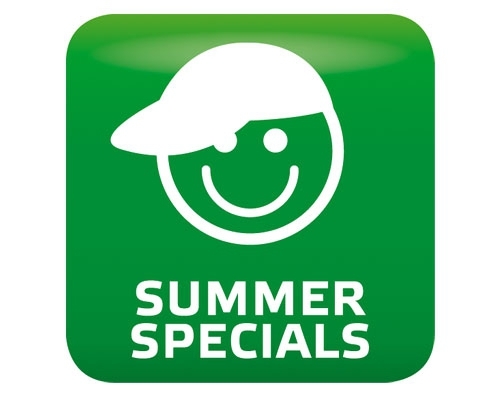 Ski schools: Special package of 5 private lessons at the price of 4. Ski/snowboard rentals: 4 days rental at the price of 3. 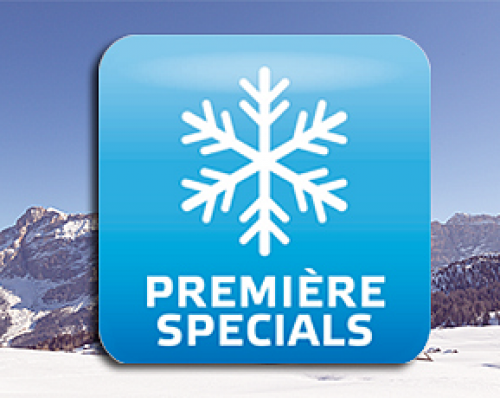 To obtain the free ski day and the special prices please ask for the voucher directly at our reception. All accommodation has a local tax charge calculated per night/person (including the free night). Children under the age of 14 are exempt. From March 15th to the end of season you get one ski day for free if you stay 7 nights or more. To obtain the free ski day please ask for the voucher at our reception.